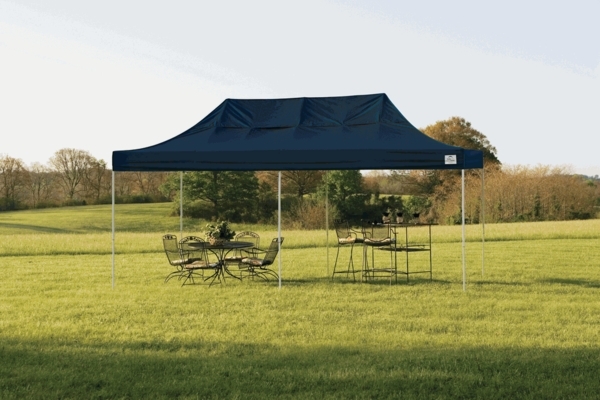 This large canopy tent is the straight leg pop up style and design. The frame will collapse easily making set up and take down quick and easy. The frame is welded tubular steel. The steel has a baked on powder coating that prevents corrosion, rust, chipping and peeling. The cover is a study polyester fabric that will naturally resist mold and mildew. 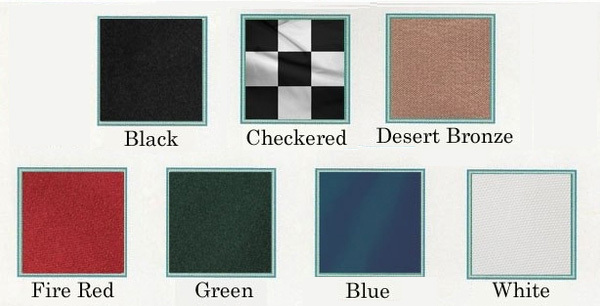 The fabric is UV treated to keep out the harmful rays of the sun. Can I buy a replacement cover for this item? 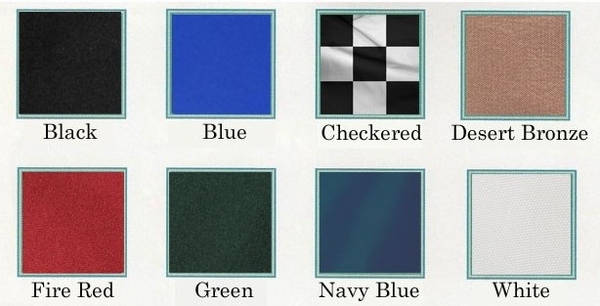 We do not currently carry the replacement cover but it is available directly from the manufacturer. How much does this pop-up weigh? This canopy weighs 105 pounds. Easy setup and great quality. The quality was very good. I was a little disappointed in the overall construction of the frame. In hindsight, I would have gone for the upgraded model, as I am not sure as to the durabliity after some time and use, but we will have to see, it may be just fine. The frame was not as sturdy as my previous pop up of another brand. ProsThe overall quality and the storage case with wheels. ConsUnsure as to the durability of the frame. Working with this store has always been great, and this hasn't been any different. 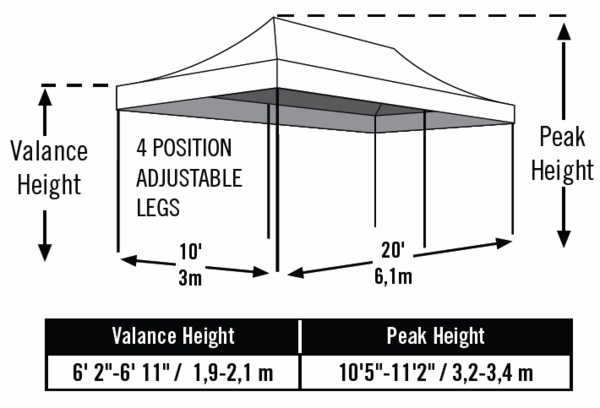 This is the first Shelter Logic tent we have purchased, but the the tent itself was great. Setup was easy, and other than the straps used to keep the tent down on the sides, it didn't take long for the entire tent - even being a bigger tent. The weather slits at the top were a great bonus, and being a taller person than most I appreciated the interior height. However, the bag the tent came in seemed really cheap in construction and wasn't able to support the weight of the tent itself. The stitching, and even the bag at one place, has started to rip at the bag handles. I will probably be purchasing a Caravan bag to replace this bag. ConsCanopy tie downs not as simple as a Caravan tent, but get the job done. Bag is a major turn-off, but can be easily replaced with a better bag. So easy to set up and so beautiful. Very happy with my purchase.